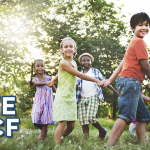 LWCF, Our Best Parks Program, is Expiring. 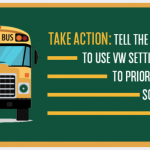 Tell Congress to Save It! 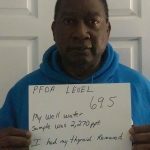 Call on your Representatives to support legislation (S.197) to give Vermonters better legal tools to protect themselves if they’ve been impacted by toxic contamination, like the PFOA contamination in Bennington! 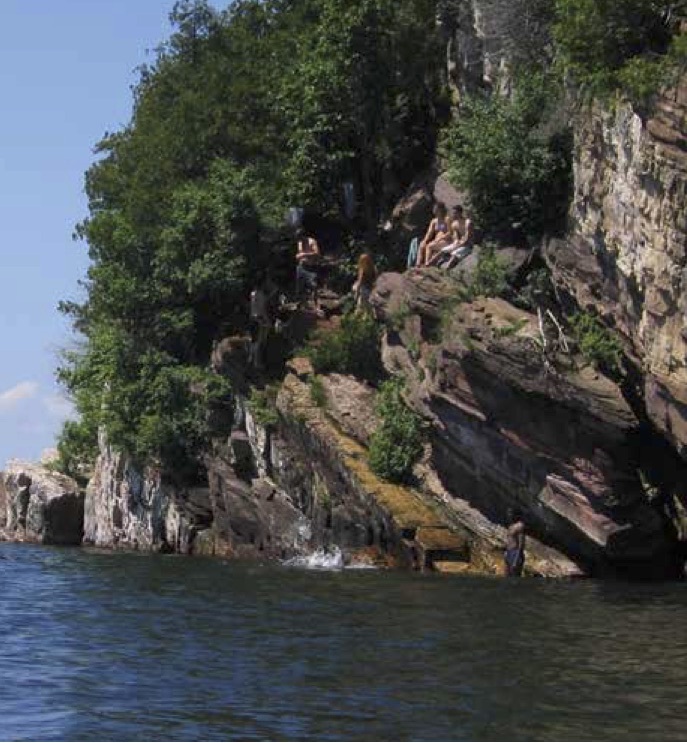 Healthy waters underpin our tourism and recreation economies, thriving businesses, our favorite paddling, swimming, and fishing holes, and safe drinking water. Sadly, water pollution in Vermont is resulting in problems such as pervasive cyanobacteria blooms and contaminated drinking water supplies. 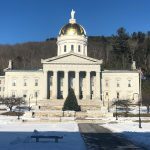 Polluted water has put the health of Vermonters at risk, decreased property values, and threatened Vermont’s vital tourist economy. 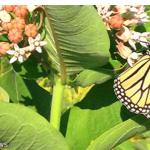 Growing corn for ethanol has already caused the destruction of huge swaths of prairie grassland habitat that vulnerable monarchs depend on for survival. 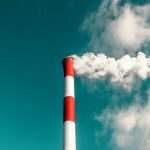 As currently written, the law calls for increasing amounts of biofuels made from soybeans and other crops, threatening even more habitat loss. 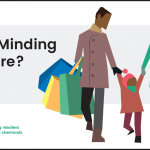 Now more than ever, we need companies to step up and tackle toxic chemicals. 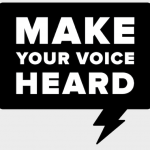 Will you send a message to America’s top retailers about enacting common-sense policies to safeguard families from toxic chemicals? 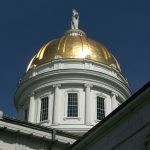 Vermont: Protect Vermonters from Toxic Chemicals! We can’t afford to put off protecting our children and all Vermonters from toxic chemicals for another year. 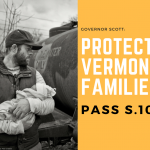 We need Vermont legislators to swiftly pass S.103 – a bill that will take important steps to better protect Vermont families from toxic chemicals.